Spring 1965. Our story began in an ancient spinning mill. I remember Santo, his black lithographer coat, printing some colored paper sheets branded in the middle… sole owner and only worker. The company grew very fast. 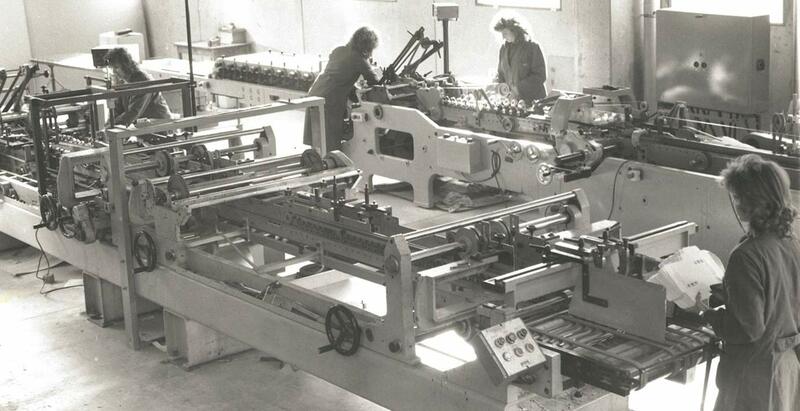 About ten years later, it already had fifteen workers and a new facility in Pontida. My mother Anna managed and worked in die cutting and packaging department. 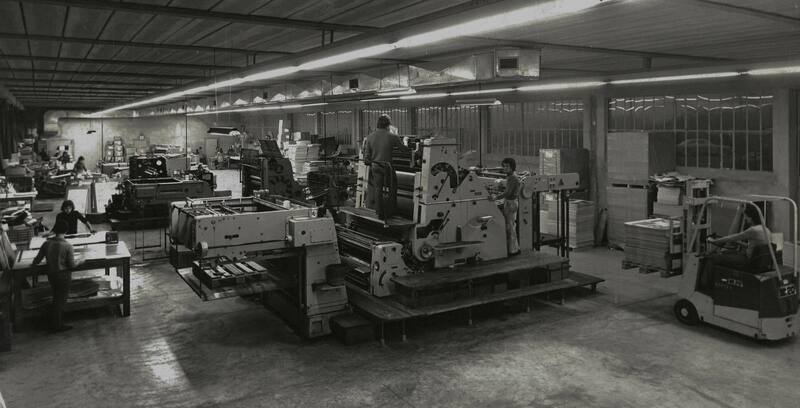 Increasing demand required more and more boxes, therefore Fustelgraf continued to expand. In 1995, management changed and it was finally my turn. In the b/w photograph, I’m the one on the lift truck that, I must admit, I’ve never driven. I’ve been running this company for 21 years, with the help of my brother Angelo. Since my first day here, there have been many difficulties, but also many achievements. So, my dear visitors, I leave it up to you to judge whether I am a good businessman or not. Anna and Santo, my wife and kids think I am.